Dragons are basically our greatest allies in making change. Naturally, those who like to keep you powerless make sure that the truth is lost. Dragons get painted as evil, or reduced to story book characters, so nobody remembers what they really are. Dragons are representatives of the most primal life force which has the ability to heal itself, fight off infections, grow and seek fulfilment. These are qualities of the life force in all of us. But as we are connected to the greater whole, we are also at one with the larger life force of the earth which can back up our life force and our magick when it wanes. So if you feel powerless, lost with no sense of direction, restricted, longing for freedom, afraid of your shadow side, or have forgotten your dreams, you definitely need the dragons. There is a whole system of magick for working with these powerful beings to change anything which I will be teaching in my up-coming Magick Course, but here are some things that will help you now. There are also many people involved in the area of “gifting”, which involves planting orgone wherever positive energy is needed; such as around mobile masts, power lines, areas of high crime rate etc. What I recommend is the use of Herkimer diamonds as these are a very high energy crystal that will never hold negativity. If placed in a negative environment, sooner or later the crystal will win and the energy has to turn positive. They can be charged through any positive prayer and planted along the ley lines. I use the dragon sutra. Others use various prayers such as the throne verse (ayat al kursi) from Islam, or shree rudram, from the Vedas. Often, when the earth energy has turned negative, the dragons are asleep. Long ago people honoured the dragons and worked with them to maintain a positive life. Because they have been neglected they have gone to sleep. When preparing your crystals to plant, pray for the dragons to awaken. This is particularly important around areas that have deliberately been controlled by the Illuminati. You will find around all places of corruption, that these places are built on power lines that they have controlled. Healing these lines and raising the dragons is the first step to breaking their corrupt power. Once the ley lines are restored, you will find them very positive places to do your spiritual work. Healing becomes more effective, your will and hope are raised, and so you are better able to manifest your desires. It is well worth seeking out powerful lines to meditate on, such as you can find around Avebury or Glastonbury in the UK. Do your bit to heal them first, as there are many influences that spoil these lines. Also, to locate ley lines, it is not difficult to learn to dowse for them. Some work better with a forked stick or angle rods, some with a pendulum, others just feel the energy directly. The trick is to be open to energy and start paying attention. As you build a relationship with Dragons, there is a lot more you can do to stop corruption. Dragons are completely willing to help you destroy negative forces on the earth; it’s what they are here for. 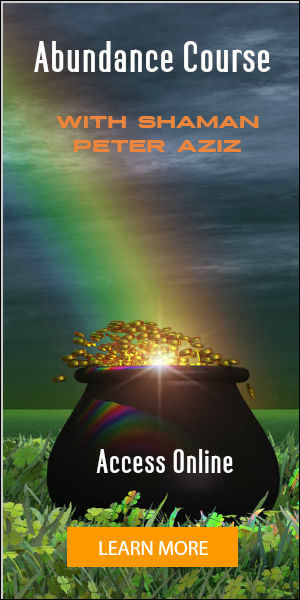 By learning their language, runes and spells, their power can be accessed safely and harnessed to change your reality. 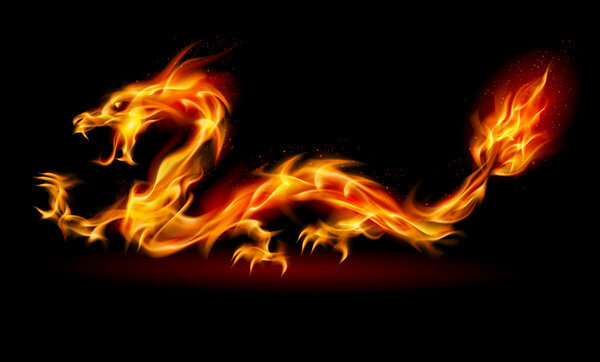 Apart from healing and protecting the Earth, dragon magick is also a powerful system of spiritual/magickal development. A traditional gift of spiritual power is the Dragons Crown, which appears in many traditions. In Ancient Babylonian magick it was called the Tehom; in Javanese magick it’s called the Makuto Nogososro. It is the same crown you see some Indian Gods wearing. It is said that whoever has the Dragons Crown will be powerful. The Crown is bestowed upon one through a very high level initiation. I will be giving this in my Dragon Magick course. Once one has this power, all Dragon magicks can be accessed. I will be giving the dragon runes and language, with some spells for various purposes, such as cleansing, protection, exorcism, healing, enlightenment, wealth and destruction. The Dragon language is a primordial language of creation. Speaking it creates ripples across the ethers which allow faster and more powerful manifestation of magick. 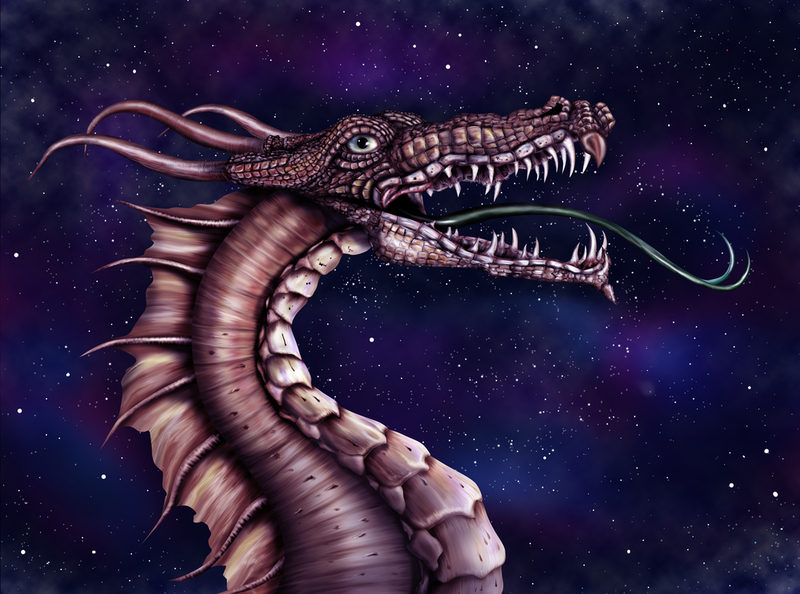 One very special virtue of dragons is their link to beauty. Beauty was the first energy the Goddess created to fill the Universe, and is at the root of the deepest magick, which can become unstoppable. Dragons exist in this plane of beauty. One of the important initiations is the journey to beauty, where you find your own expression of beauty, and gain a sense of your eternity. Once you are in touch with this, nothing can hold you back on your spiritual path. Dragons can be gained as personal helpers and protectors. Within Javanese magick, there are standard dragon spirits that are given as initiations. 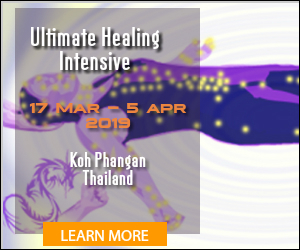 The most popular are Naga Digdaya (powerful dragon) which provides protection and magickal empowerment, Naga Kembar (twin dragons) which work together to protect one on may levels, Naga Bajra (thunder dragon) which is a very powerful cleanser. It will remove all forms of black magick, psychic attack and negative energy. 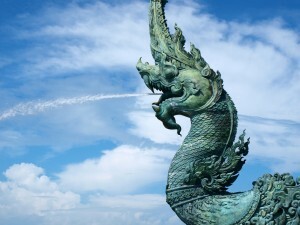 There is also a dignity dragon (drajad naga) which builds your dignity and causes people to respect you, a black dragon (naga wulung) which gives power over other peoples minds, and others for specialist purposes. I will be giving a few of these during the course. 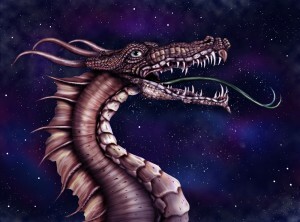 To learn more about working with dragons, join me in my Dragon Magick weekend workshop. I also offer dragon empowerments remotely. I am interested in the Dragon course you have , what is the course that is suitable to study at home?